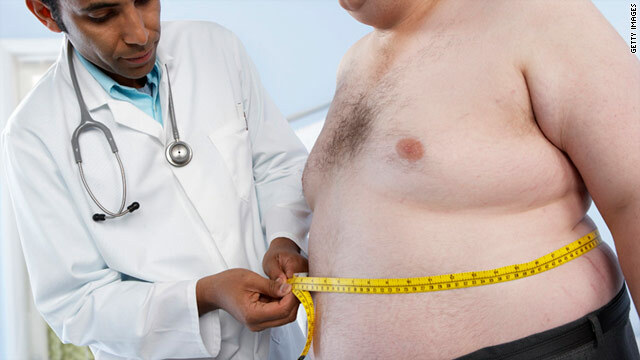 Being overweight or obese raises your risk of serious illness including heart attack, stroke, diabetes and cancer, but it can also affect your health in other ways. This week, we will examine the less-commonly known health issues that are directly linked with carrying excess weight. Overweight women have higher levels of male hormones, which increases their risk of heart disease. Those hormones may cause male pattern balding, excess facial hair and acne and can also be a cause of impaired infertility. Interestingly enough, the reverse applies to a man – as they gain more weight, they tend to have more female hormones and can carry weight around their hips & thighs which, again, impacts on their fertility too. Overweight people often suffer from sleep disorders. The most dangerous is sleep apnoea, where breathing stops many times during the night. This makes oxygen levels drop, which affects the heart and blood vessels, and increases stroke and diabetes risks. Musculoskeletal problems such as lower back pain and arthritis are common in those who are overweight and especially in those who are obese. These conditions occur because the weight of the upper body falls on the base of the spine, which causes the spine to degenerate. In addition, other joints, including hips and knees, are stressed in the severely overweight. Osteoarthritis is a common joint disorder. With osteoarthritis, the joint bone and cartilage (tissue that protects joints) wear away. Osteoarthritis most often affects the joints of the knees, hips, and lower back. Extra weight may place extra pressure on joints and cartilege, causing them to wear away. In addition, people with more body fat may have higher blood levels of substances that cause inflammation, and inflammation in the joints may raise the risk for osteoarthritis. Urinary stress incontinence occurs in the obese when an overly large abdomen and relaxed pelvic muscles cause weakening of the urinary bladder, resulting in leakage when coughing, sneezing, or laughing. Obesity has a strong detrimental effect on the health of both mother and baby, both during and after pregnancy. It is associated with a higher risk of death in both the baby and the mother. The risk of high blood pressure in the mother is increased tenfold. It is also associated with an increased risk of birth defects, such as spina bifida. Obesity-related health problems occurring after child birth include higher risk of wound and endometrial infection, endometriosis and urinary tract infection. If you are at risk at developing weight-related health issues, then you need to see The Natural Way. We have been helping people lose weight for almost 40 years, so we know that our program works. Call us on 1300 SLIMMER (1300754663) to make an appointment at your nearest clinic or call Cora on 0458754663 to find out more about our at-home program.